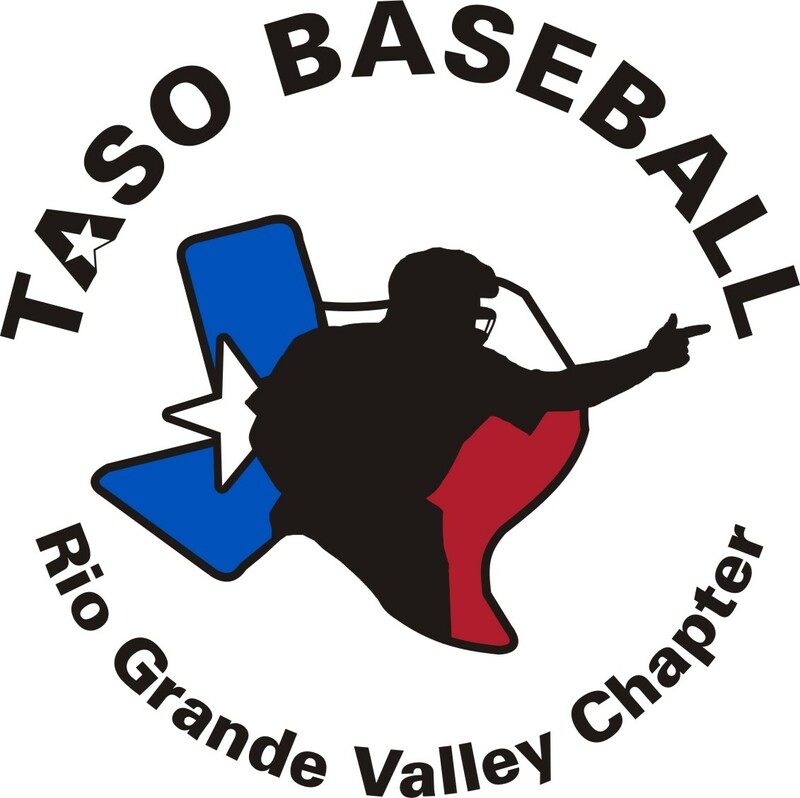 The Rio Grande Valley Baseball Chapter would like to welcome all chapter members and visitors to our updated website. 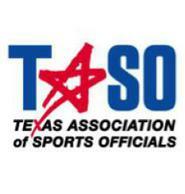 For over 40 years, the Rio Grande Valley Baseball Chapter and our Officials have dedicated themselves to providing quality officiating services to all of the High School Baseball Programs within the RGV and across the state of Texas. The 2019 Baseball Regular Season is almost over and we are ready for the playoffs !! SEE YOU ON THE DIAMOND ! Are you interested in becoming a High School Baseball Umpire for the upcoming 2020 season?